of priceless value. 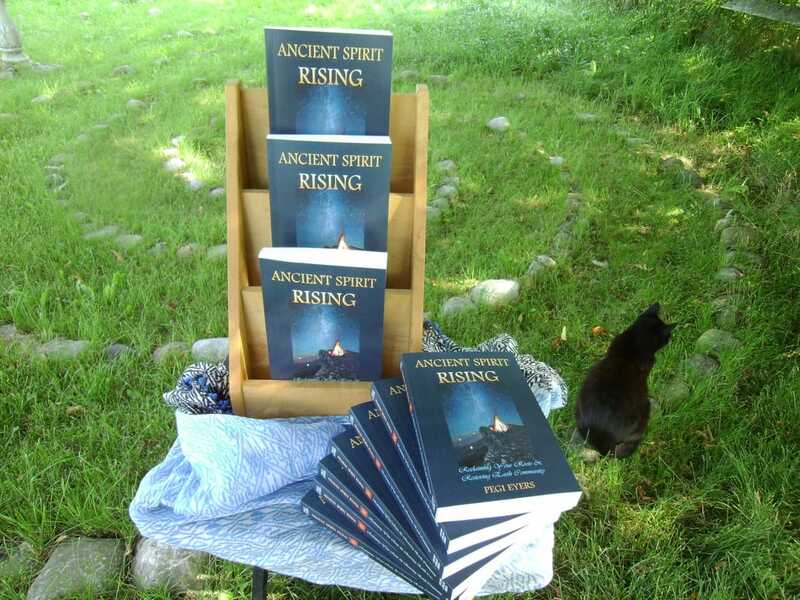 It is an honest testimony of the past and a vision into the future. concludes in poem prayer (poesis - to make, to create) to begin again. experience to be taken into hand, heart and mind, again and again. 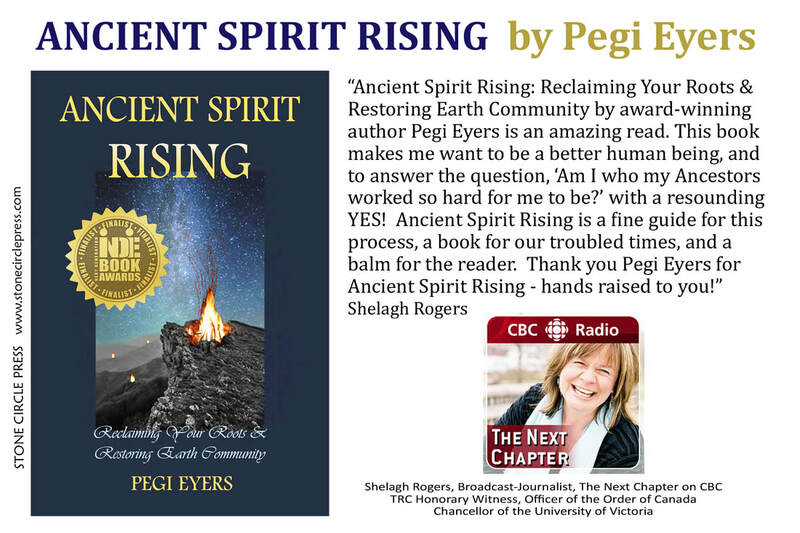 July 18, 2017 "Ancient Spirit Rising by Pegi Eyers wins 2017 Next Generation Indie Book Award"
June 21, 2017 "Author Pegi Eyers wins award for her book Ancient Spirit Rising"